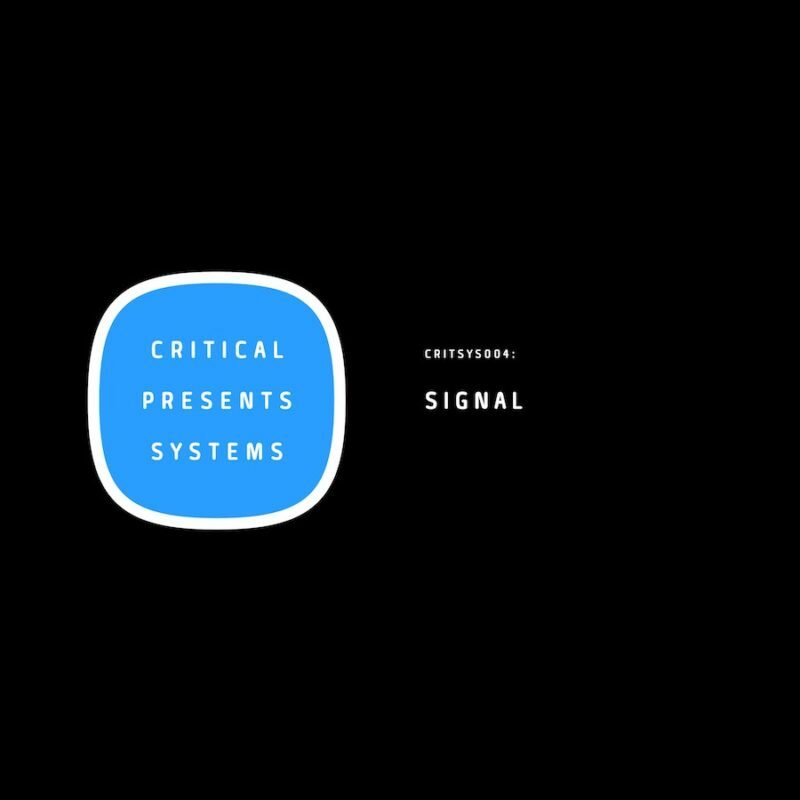 The rise of Dutch D&B continues as Signal steps up to deliver his first EP for Critical’s Systems series fresh off the back of his Binary Vol. 7 EP of last year. Once more Signal brings his deep, neuro sound to the fore delivering an EP of hard-hitting drum & bass ripe for the dance floor with special guests Disprove, Segment, Concept Vision and Phentix alongside.